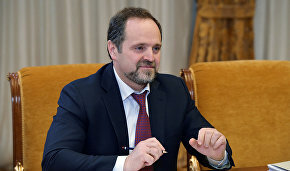 Minister Sergei Donskoy says the elimination of objects and facilities of negative environmental impact in the Arctic will improve the Arctic environment and living conditions of over a million local residents, according to the press service of the Russian Ministry of Natural Resources and Environment. "The elimination of Arctic pollutants will make it possible to reclaim 1,737 hectares of land that are under negative impact and to eliminate negative impact of over 18.5 million metric tons of wastes of the first through fourth danger categories. This will improve living conditions for 1.03 million people," the minister said in Moscow at a meeting of the working group which maintains environmental safety, part of the State Commission for Arctic Development. 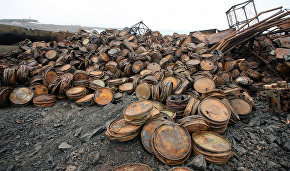 At this point, 102 major polluted objects and facilities have been identified in the Arctic, including deserted military installations and surrounding grounds, household and industrial waste dumps that need to be reclaimed, abandoned and sunken ships in Arctic seas and rivers, territories polluted by crude oil and petroleum during oil production and due to the violation of oil pipeline operation regulations, as well as environmentally unsafe mining facilities. The Ministry of Natural Resources and Environment has been working to clean up Arctic pollutants since 2010. 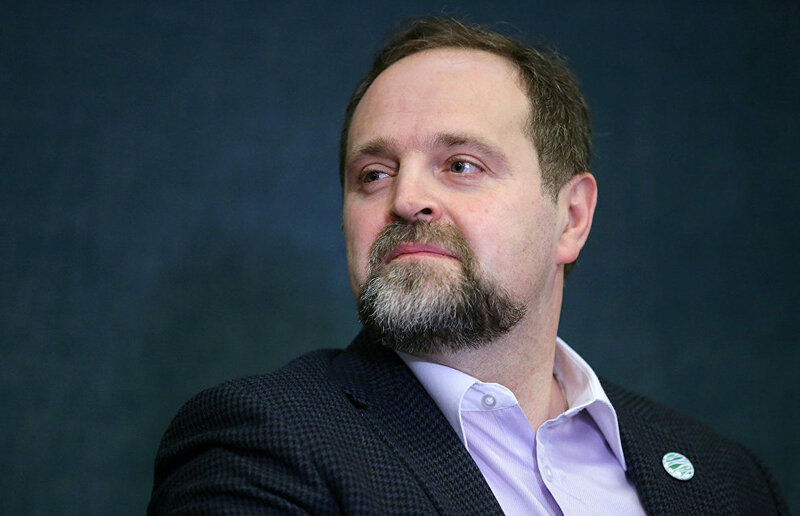 After the meeting, Sergei Donskoy instructed the National Research Institute of Ecology (VNII Ekologiya) to evaluate the capabilities of the Russian regions to eliminate these pollutants. This will determine whether these projects are eligible for federal funding. The regions will need to submit project forms and records and updates on negative environmental impact.